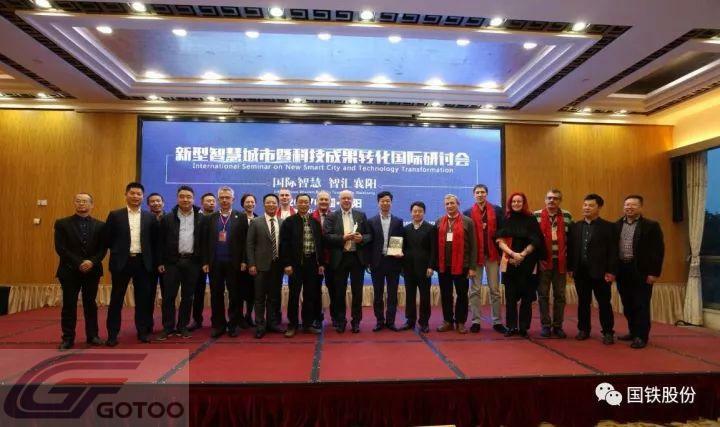 The international symposium on new smart cities and transformation of scientific and technological achievements was held in xiangyang on November 15, 2015On November 15, 2017 in the afternoon, the new wisdom city and transformation of scientific and technological achievements international symposium held in xiangyang south lake hotel, the conference by the xiangyang city, xiangyang city informatization and the wisdom of the people's government of the city construction leading group office of the host, xiangyang city high-tech industrial development zone management committee, XiangZhou district people's government to undertake, xiangyang bahn electromechanical co., LTD., hubei hundred teng network technology co., LTD., in collaboration with the hankou college together.Relevant leaders of xiangyang municipal government and the management committee of high-tech zone attended the meeting, and 9 academicians and experts from Germany, Latvia and Israel attended the meeting. 9 international experts took part in this event, Pete Sahuxun, a member of the German National Academy of Science and Engineering, Euras Sibalitis, president of the Latvian National Academy of Sciences, and an expert in intelligent manufacturing, Martin Sternlow, a member of the German Academy of Sciences and the Academy of Engineering. 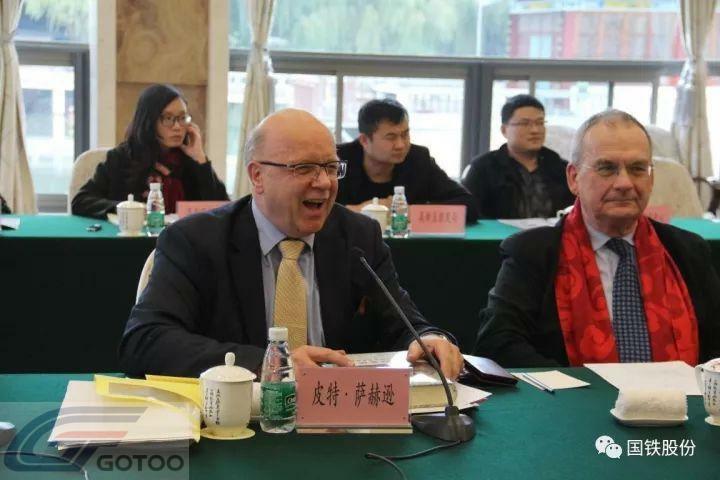 Material science experts, professors from the Technical University of Brandenburg in Germany, such as Lenfrey Schuich, are among them. 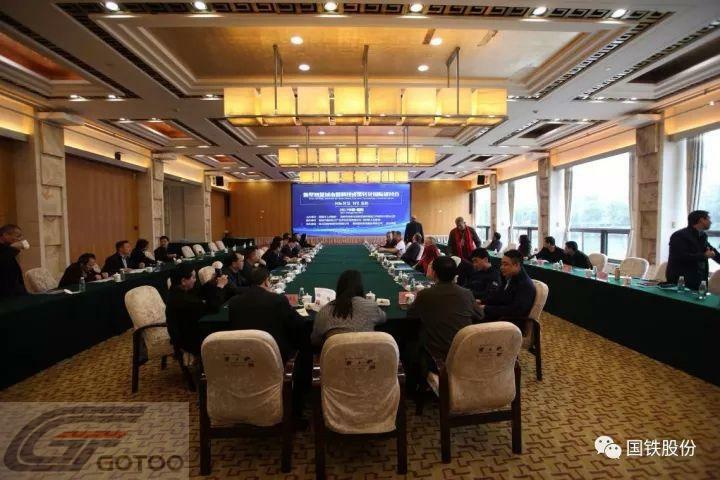 The seminar, the introduction of international scientific think tank proposals, aims to accelerate the landing of Industry 4.0 in Hubei Province. "A river across the city, blue water, green hill half into the city", as the host nation, xiangyang municipal government deputy secretary-general Shi Changqing xiangyang introduced long history culture and the han river ecological landscape, and thank you for your expert academician to xiangyang, actively explore new wisdom city and the development of intelligent equipment, make recommendations for the construction of xiangyang city of wisdom.Experts and academicians are invited to take a look at xiangyang's ancient cultural atmosphere, deepen their understanding of xiangyang city and people, and enhance their friendship. 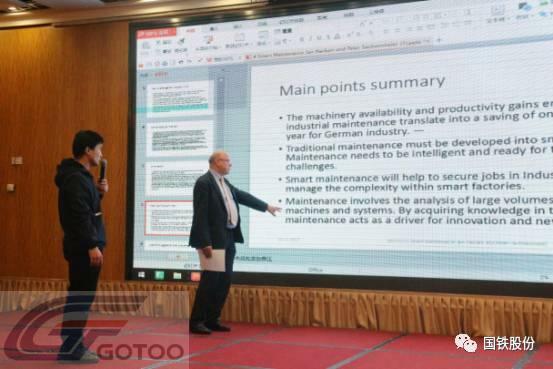 Professor Peter Saxon said that his team of experts will be Fuyang's new generation of electronic information, rail transit smart equipment, rail system health management, energy saving and new energy vehicles, smart appliances, energy conservation and environmental protection, new materials, and bio-pharmaceuticals. 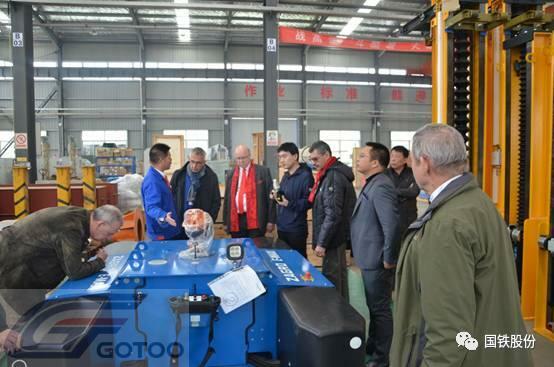 The development of high-end medical devices, agricultural machinery and engineering machinery, aerospace equipment, smart grids and new energy equipment, and other high-end manufacturing industries, etc., provide suggestions for the industry. 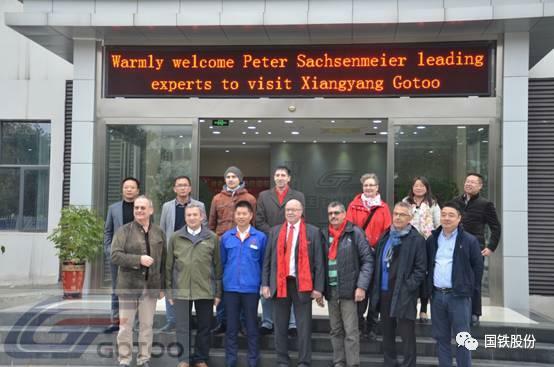 After the seminar, international experts made a special trip to the Shenyang-based State Rail. 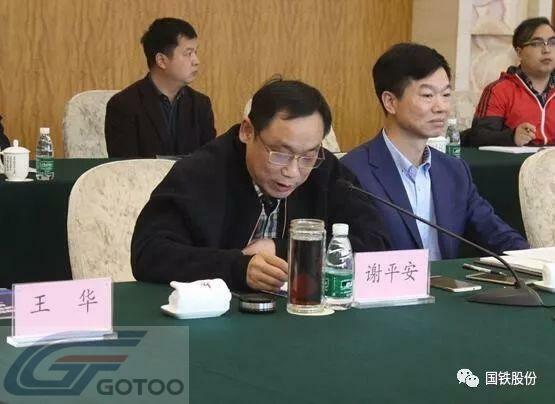 In recent years, Liyang State Railways has increased its independent research and development, and has been adhering to the “going out to introduce” technology innovation ideas. 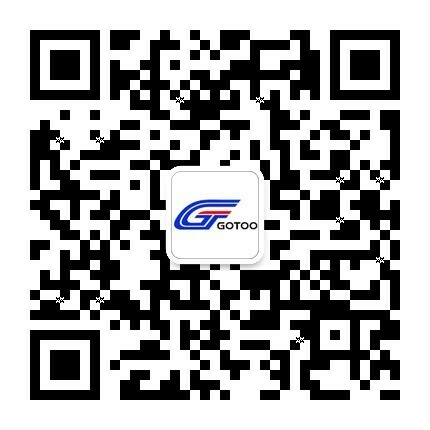 It has cooperated with international well-known enterprises and scientific research institutions in many countries in Europe to make localization of rail transit smart equipment. Made great progress. 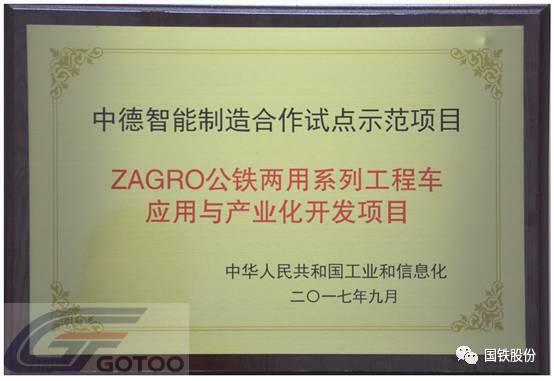 The ZAGRO railway car series was selected for the China-Germany Smart Manufacturing Cooperation pilot demonstration project in 2017. 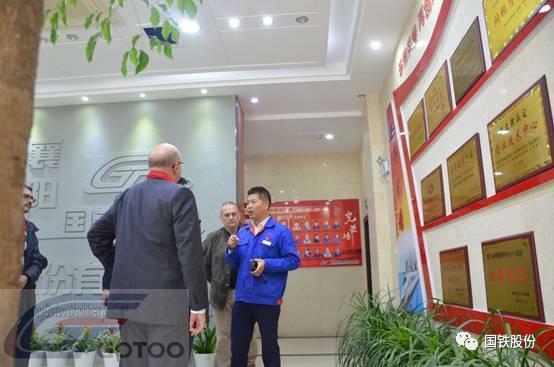 Visited the experts and expressed their interest in the public railway cars that cooperated with Xiangyang Gotoo and ZAGRO. 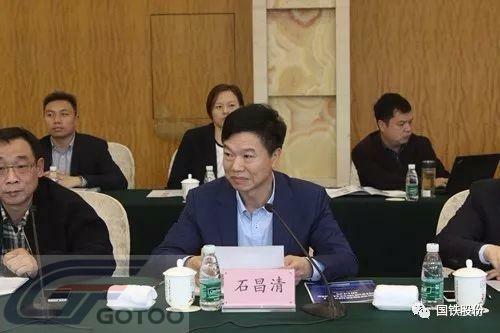 The "Mid-and-Long-term Railway Network Plan" promulgated by the National Development and Reform Commission, the Ministry of Transport and the Railway Corporation in 2016 has already laid a grand blueprint for the domestic rail transit. The national "One Belt and One Road" major development strategy has opened up a huge international market for rail transit. . 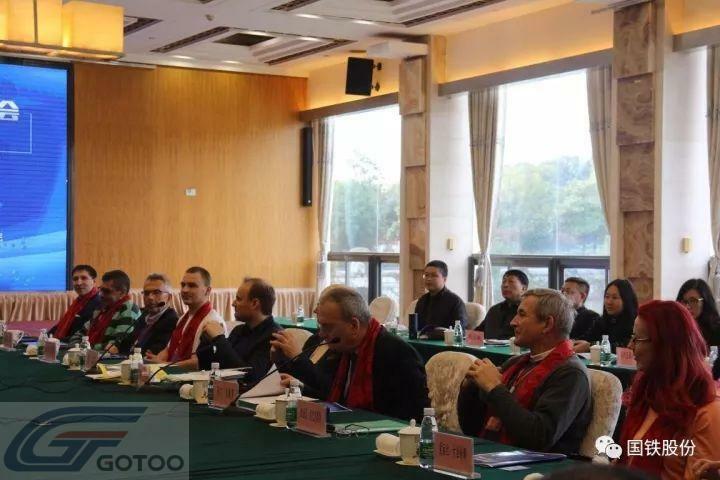 In the light of this opportunity, Liyang Guotie people cooperated with each other with a broader vision and courage to forge ahead; they introduced the concept of smart operation and maintenance of rail transit in Germany, and promoted the construction of the company’s rail transit big data intelligent operation and maintenance platform to “create a model for rail transportation industry. "The tree intellectually safeguards the national brand" as a goal to practice the "Nineteenth Party Congress" spirit.